Home » Blog » What Are some Myths about SEO? 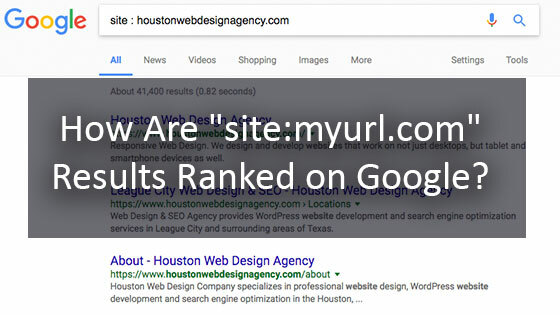 There are many different opinions about what works for Houston SEO and ranking websites in Houston. 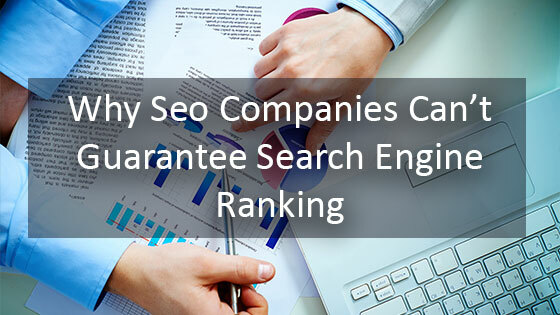 Many people come up with ideas and schemes for ranking in Google, and many of them are incorrect, and can even harm your website rankings. In the video below, Matt Cutts from Google talks about a few of the common SEO myths. One myth about SEO is that buying Ads from Google can either positively or negatively effect your ranking. Some may think that because you are buying ads on Google, you may rank higher, but ads and organic ranking are completely unrelated. 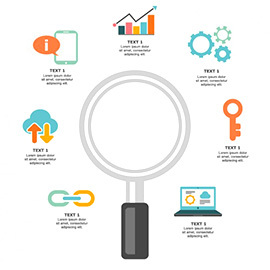 Organic ranking is only determined by factors such as quality of content, keyword optimization, quality of backlinks, and the authority of the website. Many are skeptical that Google only makes changes in order to promote their ads and make more money. While it is true that Google does want to make money from search, their main goal with algorithm updates is to provide the best user experience. This means providing quality content that is relevant and useful to people searching. This keeps people using google and coming back. If you ever frequent black-hat forums or internet marketing forums you will notice many people promoting scammy looking link schemes. Most of these will ultimately end up penalizing your website and hurting your ranking in Google. Google actively combats scammy link practice and there have been many link networks that have been penalized. 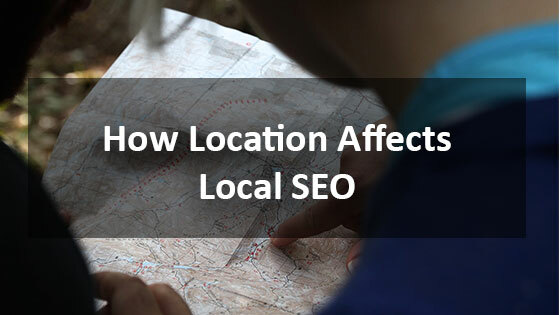 When creating an SEO strategy, make sure that your focus is on the proven strategies that work in search engines. Our team has years of experience ranking websites, and we know what works. Google is giving more and more ranking strength to proximity over traditional search ranking factors.